Installation itself is quite straight forward. The installer is the same one used by Ubuntu.Here is a guide for dual booting Windows 8.1 with Elementary OS. Point 2. When I searched for Chromium it appears in the software centre but there isn’t an install button straight away. Instead I have to enable the multi-verse repository. It then still doesn’t let me install it. I have to leave the software centre, re-open it and try again. You can use Ubuntu play store on Elementary Os to install Free and paid third party Softwares and themes too .. download it here . If you are into heavily customizing the desktop so that it works the way you want it to then you might be disappointed with Elementary OS. (Try something like Bodhi or Xubuntu instead). 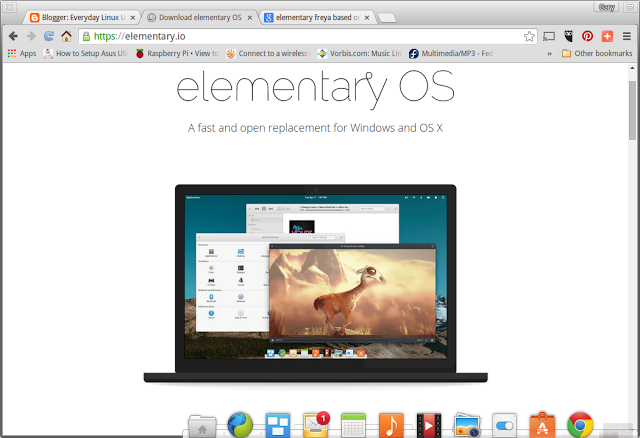 The customizable features within Elementary are kept to the bare minimum.